Michał Gerwat has been appointed as head of the Browary Warszawskie project. He will be responsible for ensuring that deadlines are met, objectives are achieved and that the office, residential and service space is harmoniously integrated within the project. 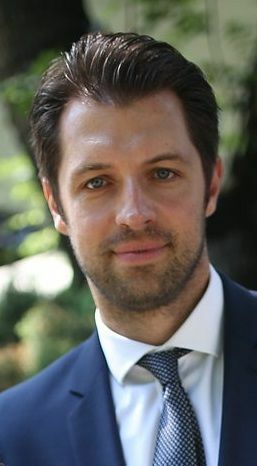 Michał graduated in civil engineering from the Warsaw University of Technology and completed a postgraduate course in project management from the Warsaw School of Economics. In 2015 he also completed an MBA at the Warsaw University of Technology. He has been involved in the real estate market for over 16 years and has been employed in both Poland and the UK by such companies as FMP, Strabag, Morgan EST and Globe Trade Centre.